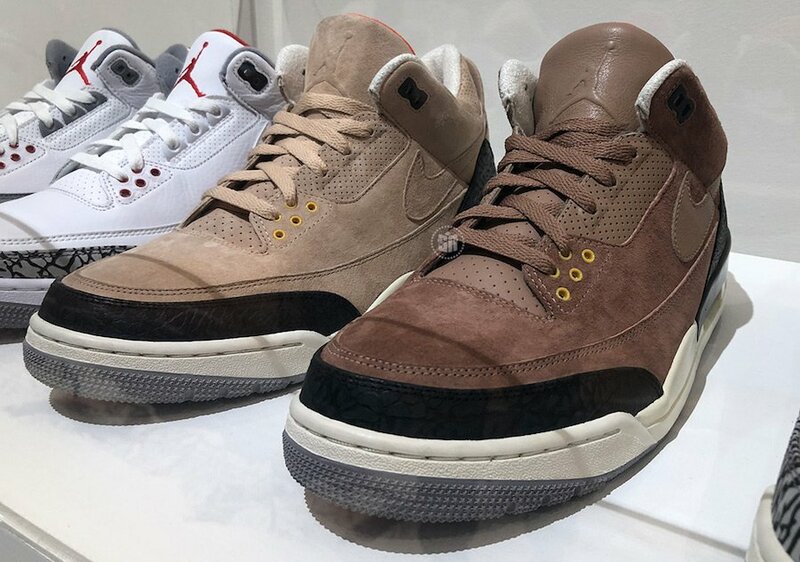 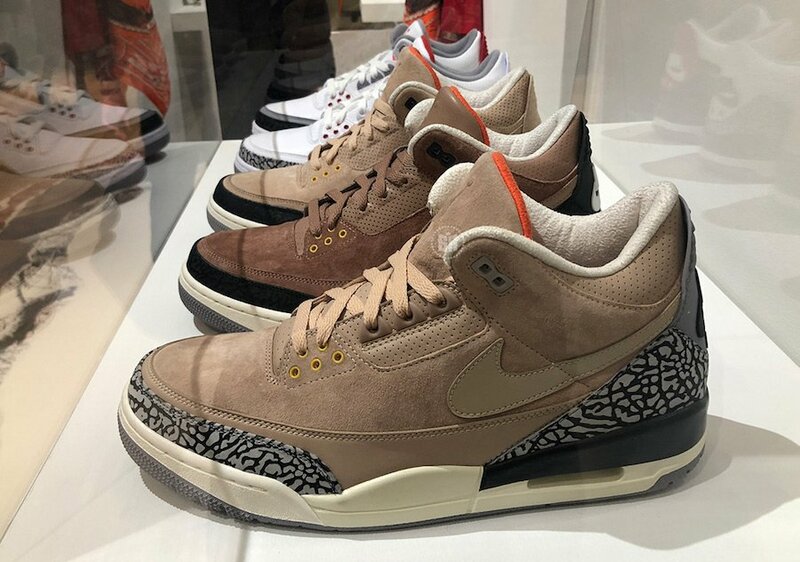 Justin Timberlake’s Air Jordan 3 Man of Woods Sample Collection was on display at his upcoming ‘Man of Woods’ pop-up shop that will open to the public tomorrow. 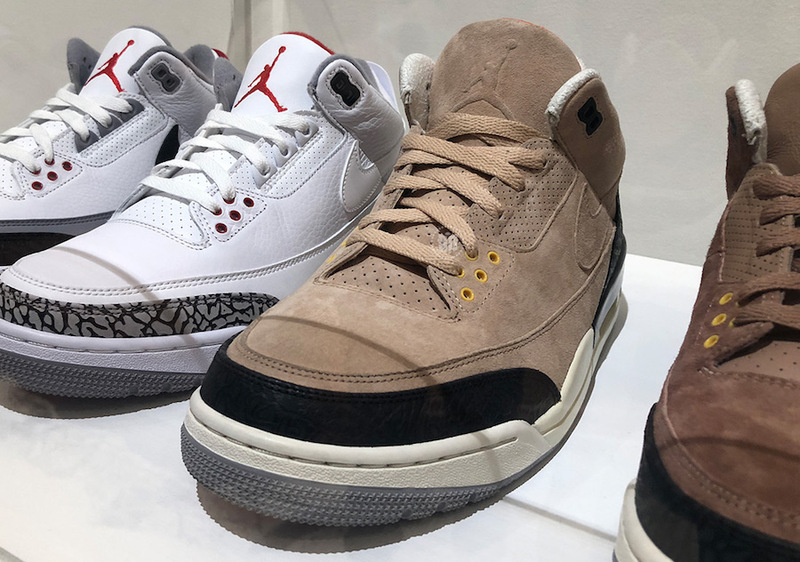 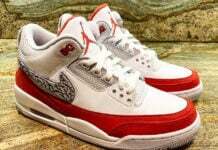 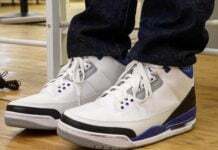 Along with the samples, on display is the recently released Air Jordan 3 JTH along with the Air Jordan 3 Tinker. 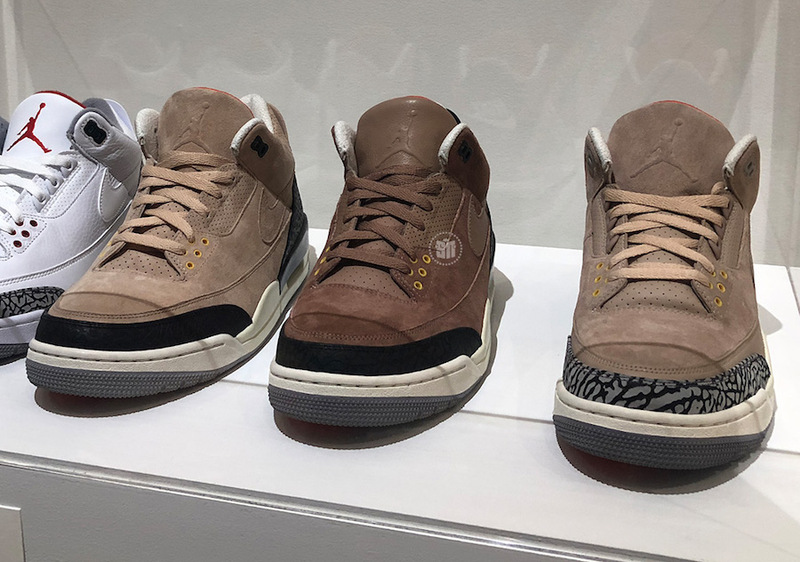 Each of the samples features a Khaki upper while elephant print wraps the toe and heel which is done in Cement Grey or Black. 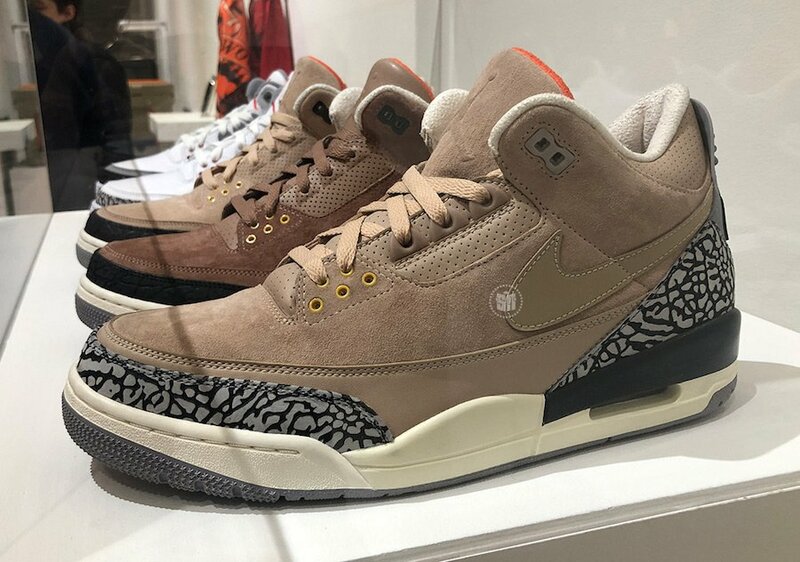 For those that wanted to purchase the Air Jordan 3 Man of Woods Samples, sadly they are not expected to release to the public. 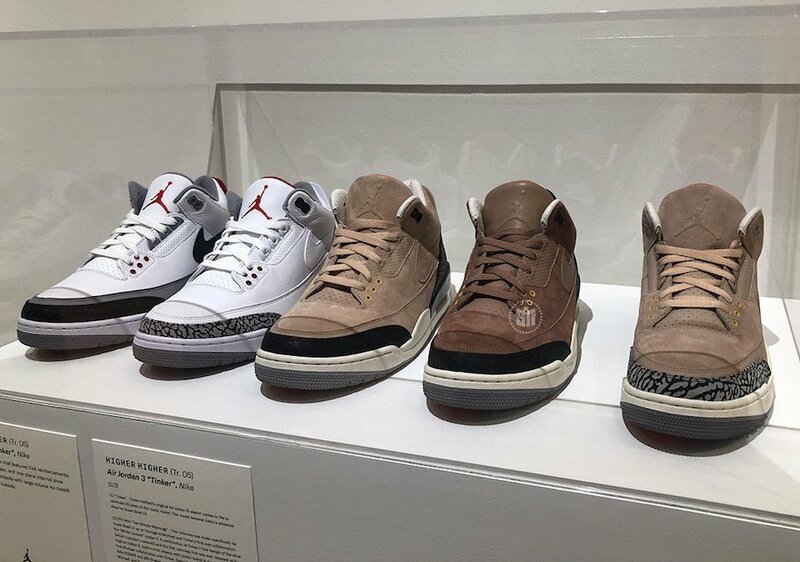 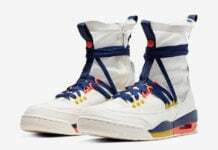 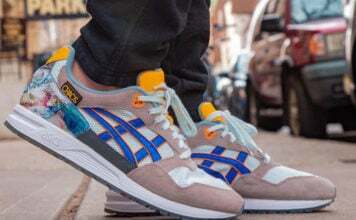 However the two pairs on the left will release in very limited quantities at the pop-up opening. 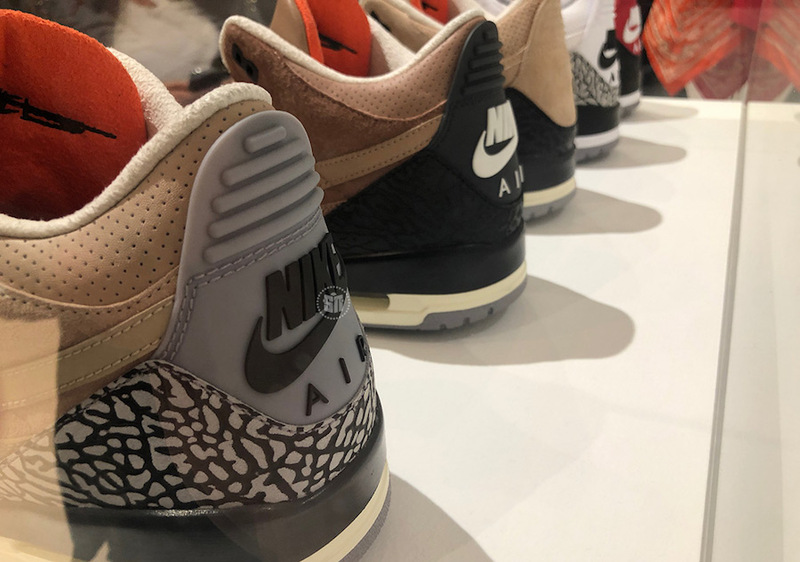 Continue to scroll below to check out more images and let us know in the comments section which is your favorite.